I really do try hard to see the good in everyone. I have to believe it to be true but as I watch the accusations being thrown around gender issues and how people seem to need to find someone to blame, someone to punish, sometimes it is hard to believe that some people are good at all. Maybe they are good but are simply miserable. I don’t know. I want to hold onto the ideals of compassion and forgiveness. I need to believe that no one was ever born wanting to hurt another human being. 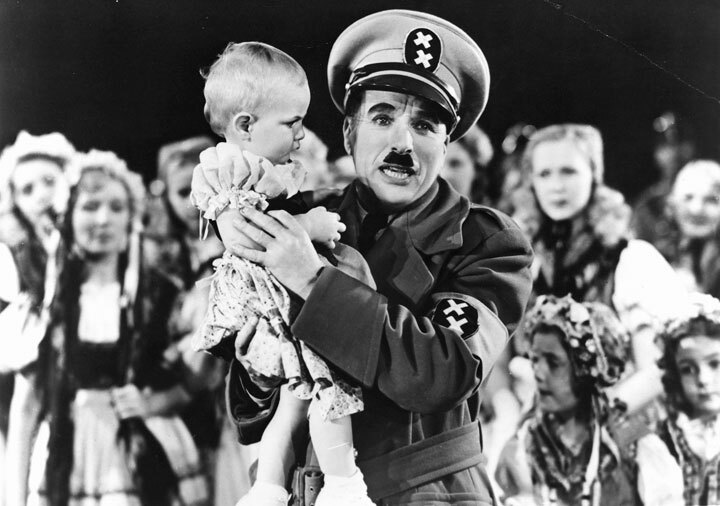 That is why I cling onto the ideals expressed in Charlie Chaplin’s speech from ‘The Great Dictator movie. It just gives me hope. Men and some women are standing up for men, acknowledging that not all men are bad, in fact that the majority of men are good. I’m going to go out on a limb and suggest that all men are good. All men and all women. I will never argue that the injustices visited upon women as a result of the behaviour of men is in any way justified, but the Patriarchal system that we live in or under has not worked out well for men either. Fewer than 1.5% of men will ever rise to a position of power or influence. Will rise to head a major company or corporation. Will become a Social, Politician or Military leader. For the other 98.5% of men, reality can be very different. What is it that leads men too perform the atrocities that they do? What brings some men (and some women) to abuse their power and influence over another person may not be the same reason that some men will take up a life of crime, will drop out of school, abuse drugs and alcohol, take stupid risks, but it is symptomatic of the same problem. If men have all of the privilege and power, why do they act the way that they do?